The West coast of Ireland is for me, the most beautiful part of this wonderful country, and it was here that i was born and reared. It has now become by far the most popular region, and the one i get the most requests from Irish Americans who are planning that special visit to the land of their forefathers. 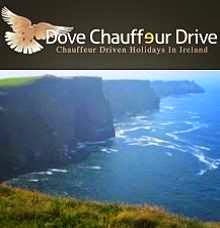 Everybody wants to see the awesome Cliffs of Moher, and indeed they are well worth seeing. The beautiful gardens and magnificent trees. We can take you on a tour that will live long in your memory. We can arrange everything for you and all you have to do is get yourself here. We handle tours of varying sizes, from individuals to family groups, or larger. 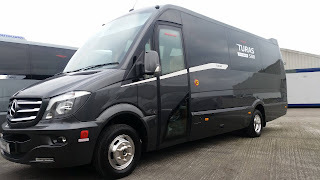 We can tailor a tour to your own requirements, from the places you want to see, to the duration available to you. All you have to do is to make contact and we will do the rest. We can also refer you to many satisfied customers in the USA who have enjoyed tours with us.